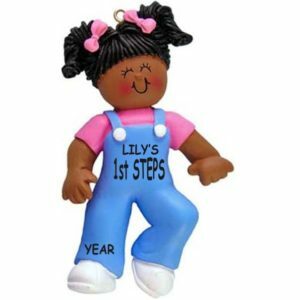 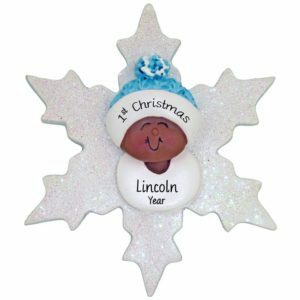 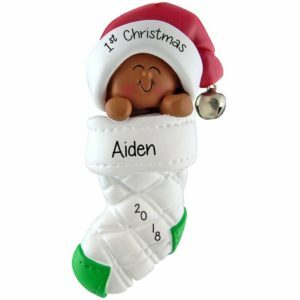 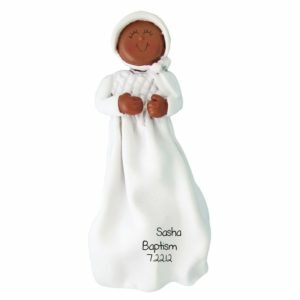 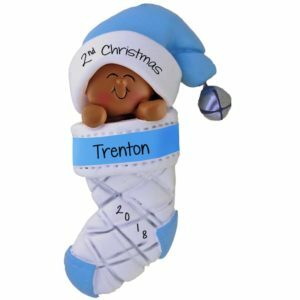 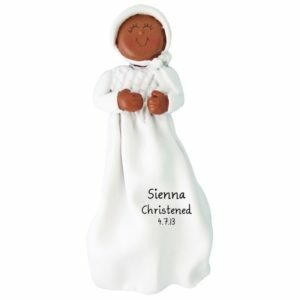 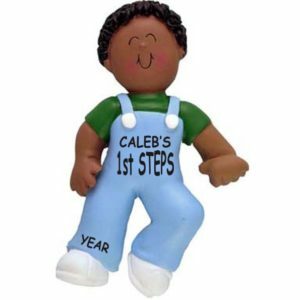 Check out our unique selection of African American and Ethnic Baby ornaments! Our adorable selection of African American And Ethnic Baby Ornaments will be the perfect addition to your tree this year! 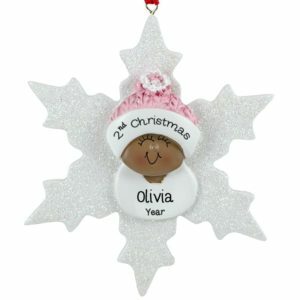 Each one of your customized Christmas tree decorations will be lovingly hand personalized by a gifted artist at no extra charge. 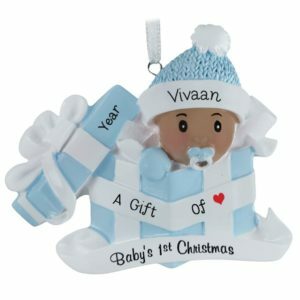 Our variety of resin, glass and dough ornaments are special keepsakes that will be treasured for many years to come!